Came out of my 99 XJ and they work and perform great. I'm upgrading to larger tires and a different build so these axles need to find a good home. - HP Dana 30 with over the knuckle 1-ton steering from JCR. - Chromoly shafts and stock shafts come with it as spares. - New inner seals recently and outer seals as well. - Alloy USA ball joints. 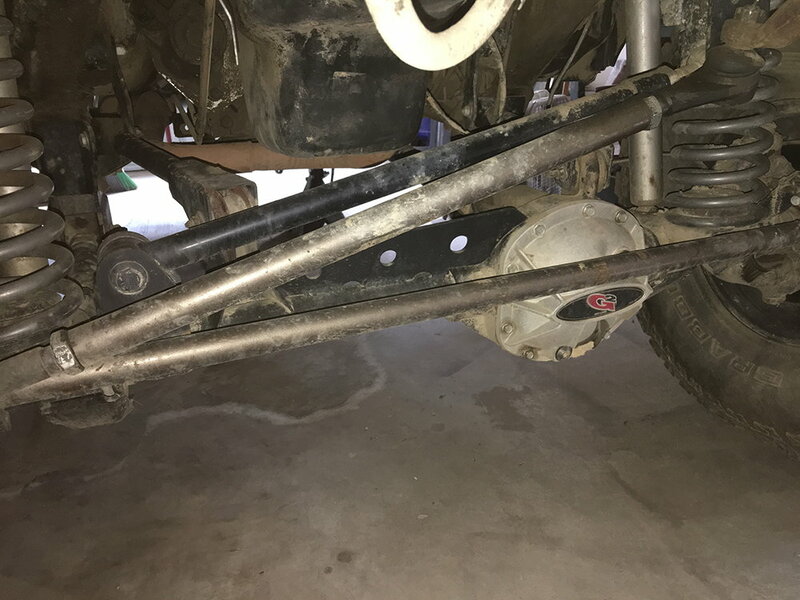 - Lower control arm mount guards welded on. 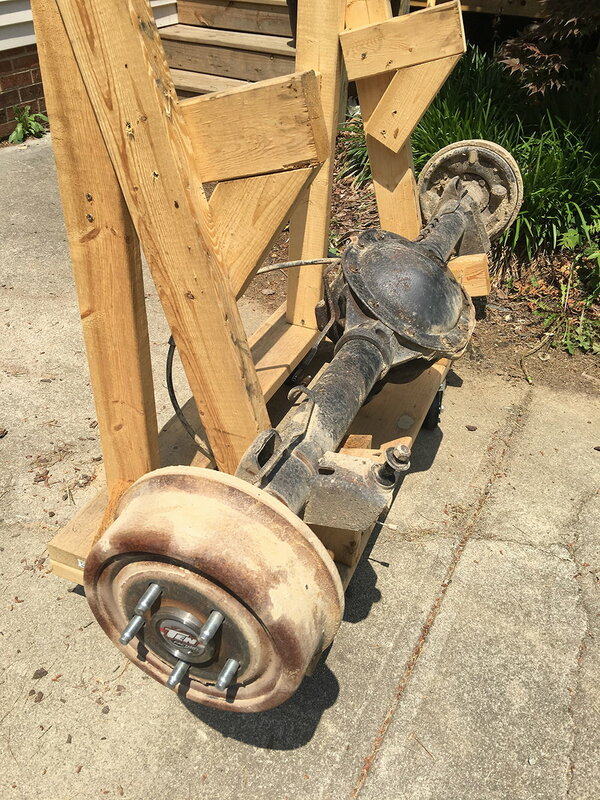 -1 Ton OTK steering $390 (missing other items like seals and truss, trac bar mount, etc) This alone comes to $1,417 WITHOUT any labor to install or the axle housing itself! - Chromoly shafts and stock shafts come as spares. - Also have Ruffstuff cover and truss (not installed) that goes with it. - New drum brakes installed this year with wheel cylinders and everything new ebrake cables, etc. Will also include front and rear driveshafts if you need them. Front is brand new, ran once for a weekend and have old front as spare with new ujoint. $1800 for the set. Located in Blacksburg VA. This is a good deal on this pair! Last edited by JeepXJExpo; 06-04-2018 at 08:08 AM. Finishing the body work on a 2001 build and was about to start the axles. What tires were you running on these ? What a deal. Wish I was in better shape financially, I’d jump all over em. Was running 35x12.50s and have a set of 5 for sale as well. Thanks man, yeah I think it's a super fair price for this set up. Hopefully someone will be able to put them to good use! Sweet. Got it and responded. Bought not Built.. But built. FS[FourCorners]: built or semi built axles needed! !